Are you wondering which Common Application essay is right for you? Are you ready to learn what makes college essays successful, and how you can be successful, too? 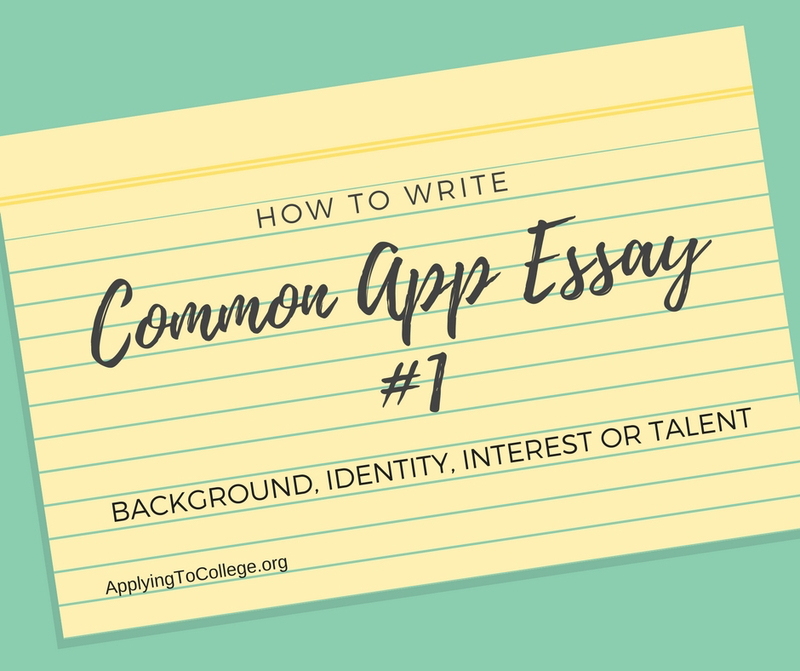 The Common Application essay may be the most important college application essay you’ll have to write. 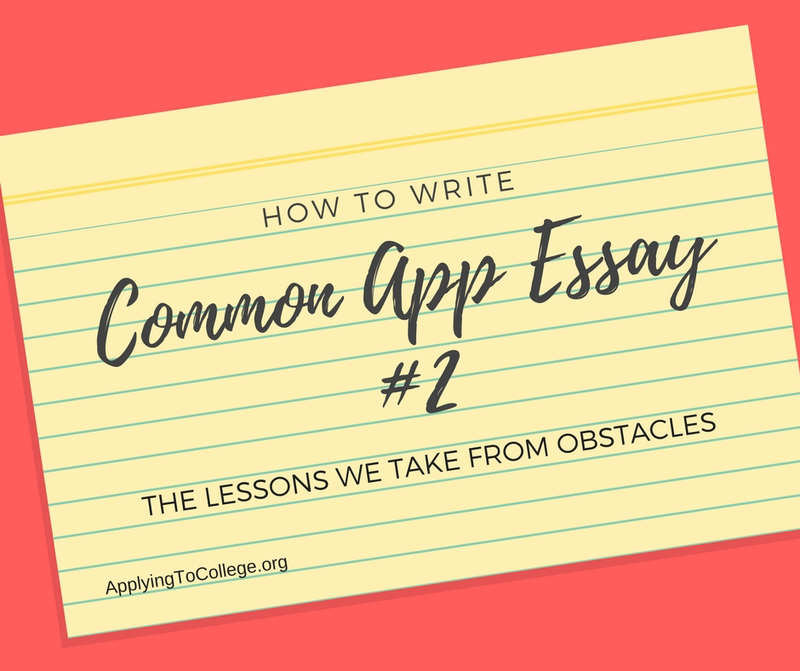 In this post you’ll learn about writing Common Application essay #3. 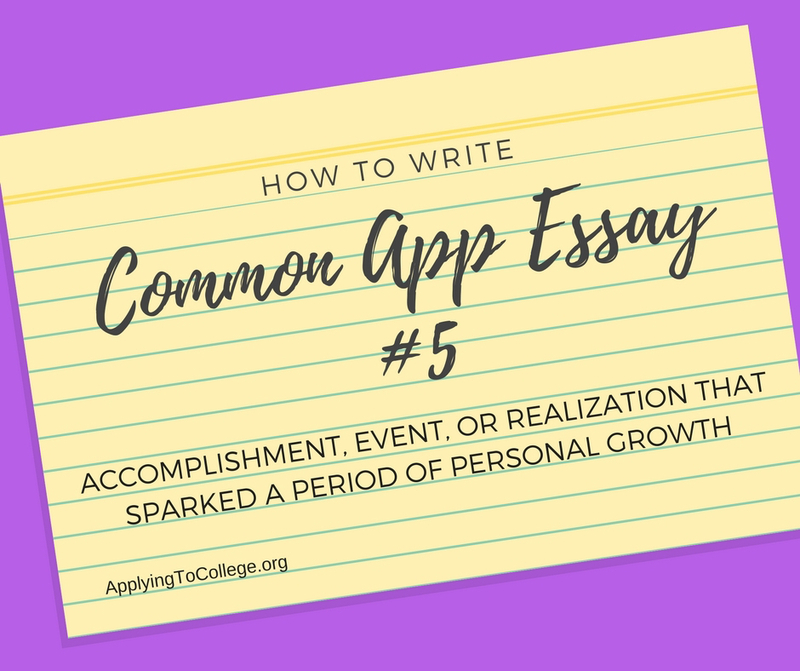 It’s part of my series on how to write the Common Application essay. For the entire list of 2018 Common Application essay prompts click here. Colleges love to see how you think. They like to see what’s going on under the hood. It helps them envision you as a student when you get to school. Writing about what makes you think more deeply or how you’ve made some tough decisions will let the schools see what kind of independent thinker you’ll be when you get there. Something you learned or were taught. A belief or idea held by others (including friends, schoolmates and family). A belief that’s unique to you. What if you thought your sister came from Mars? (Okay, that’s silly.) But sometimes we have our own ideas: Consider the student who thinks being loudest is the best way to gain attention, or the girl who thinks she’s happiest being alone. What if the student realized he’d rather have friends than negative attention, or the girl pushed herself out of her comfort zone to discover she enjoyed being a leader at school? Think about what you believed when you were younger, and if your ideas changed, why. If your experience is meaningful and says positive things about you (and answers the question), this prompt could be for you. Beliefs and ideas can also be challenged on a bigger scale. Take a look at the essay example below where a student challenges the existence of an entire school event. Don’t forget to reflect on your decision. Were you satisfied with the outcome? Did you learn something from this experience? Would you do it again? The ability to reflect demonstrates insight and maturity. Don’t jump to the end result. Show your thought process. Thinking is a process. It goes step by step. It’s important to show how your thought process worked when you’re writing your story. There’s a pebble in my shoe, so I reach down and take it out. Done deal? Wait! Let’s back up and pay attention to how my thought process worked: I feel something bothering me and I wonder what it is. I figure I should see what’s annoying me, so I reach down and realize it’s a pebble and decide to take it out of my shoe. That’s thought process. It’s a simple example; but what if I wrote, “I had a pebble in my shoe and took it out.” No! You actually thought about it before you acted. It’s like math class when the teacher makes you show your work—jump to the end and you miss the process. Have you ever changed your beliefs because you learned something new? 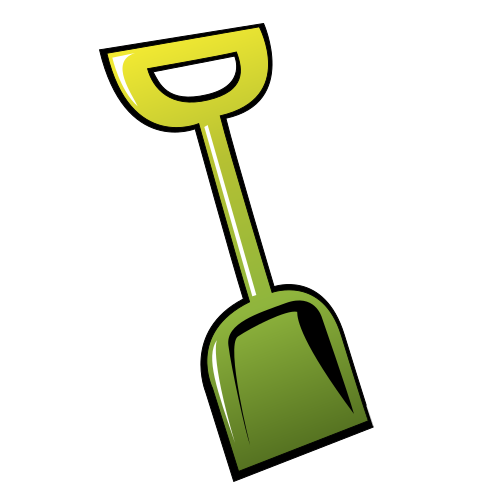 Has someone or something ever caused you to question a strong personal value? 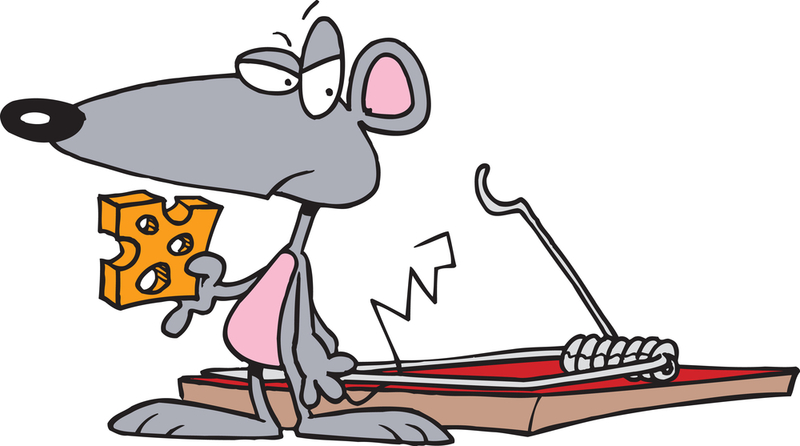 Have you always assumed something, but then found yourself in a position where you had to rethink that assumption? Did you always think there was a way something should or shouldn’t be done, and then changed your perspective? 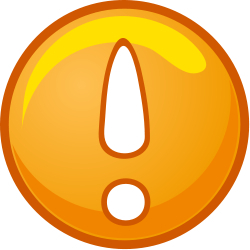 But here’s the caution: You never want to offend your reader. A belief or idea you disagree with could be one that your reader accepts, so weigh your topic choice and be respectful when needed. Also consider the tone of your writing. For instance, it’s a lot different to say you felt a need to find your own spiritual path than you hated a specific religion and couldn’t wait to get out of there. Bottom line: If you feel your topic could impact your admission, choose something different. Tip: Some admissions officers tell me that many essays about spiritual journeys are starting to sound very similar to them. So if you want to write about your spiritual journey, find an original approach that makes your essay stands out. If it starts to feel generic, dig deeper into who you are and how this topic reflects your values, your ability to problem solve, or your goals. If you’re not sure it will stand out, switch topics. Sam was a student with autism. Every year, his high school held an event in support of autism awareness. Students wore blue t-shirts, participated in programs, and raised money for a prominent charity devoted to autism. 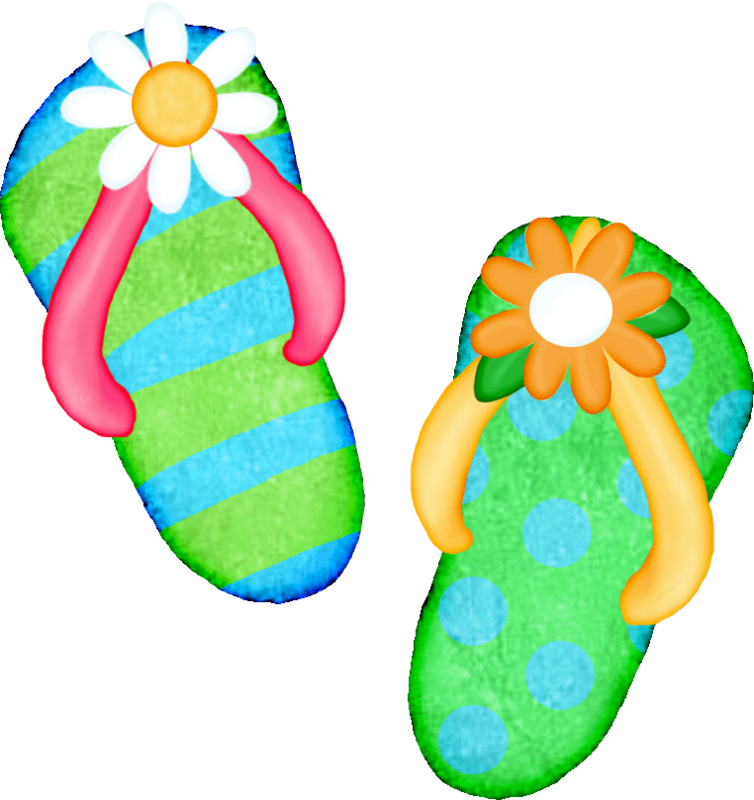 But Sam had become aware that many people in the autistic community were upset with this charity—they felt the charity didn’t recognize the full value or contributions of the autistic community and had made some very negative statements. After researching the charity Sam agreed, and decided he wanted the school to end its support. But he knew he’d have to handle it carefully and respectfully. So he collected evidence and videos and presented them to his vice principal. Then he wrote a formal letter to the Board of Education. After discussing Sam’s material, the Board agreed with Sam and decided that future events would no longer include the charity. Sam was both surprised and delighted. In his essay he wrote that he learned if he communicated his views in a clear and mature way, people in authority would respectfully listen and consider his viewpoint. 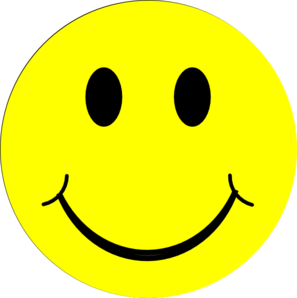 In this case he was successful, and he felt he had made a positive difference. All the keywords are addressed. Sam described the situation, discussed his thought process, and told the outcome. He included a learning experience. Sam learned that if he presented his views in a clear and respectful way that adults in authority would listen. He saw how he could make a positive change. He illustrated some of his personal values: Community, Fairness, Responsibility. He gave colleges excellent reasons to admit him: He took on a leadership role, communicated well with adults, and worked to create change. Even if he hadn’t been successful these qualities would have stood out. 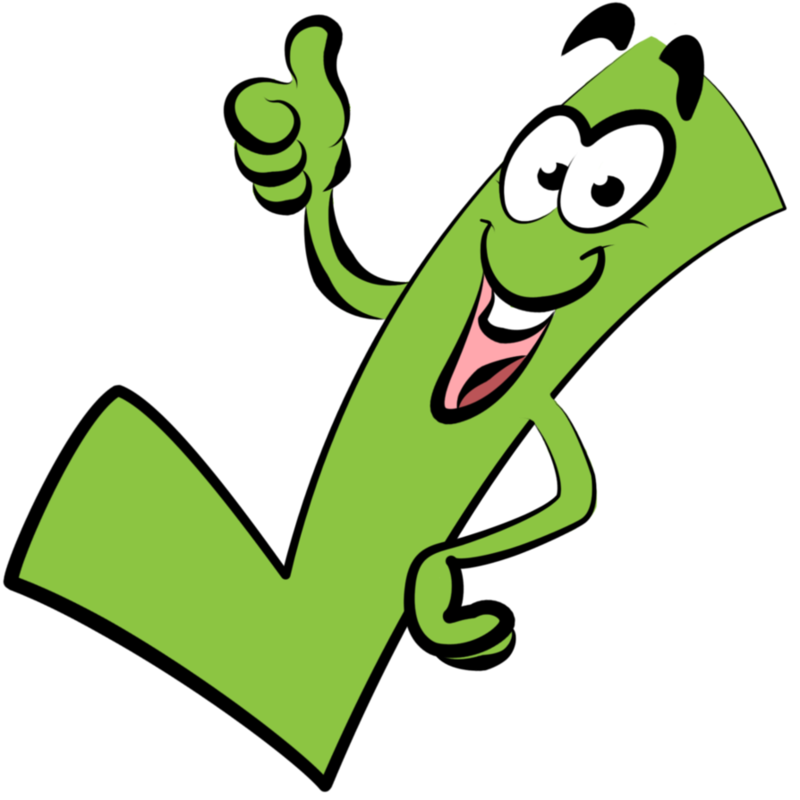 Categories: College Essay - Editing, College Essay - Planning, College Essay - Writing, College Essay Writing Don'ts, Common Application Essay Prompts, How to Choose a College Essay Topic | Tags: First Impression College Consulting, how to choose a college essay topic, How to write 2018 Common Application essay pesonal statement 3 Questioned or Challenged a Belief or Idea, sharon epstein | Permalink. This is the second in my series on how to write the 2018 Common Application essay prompts. 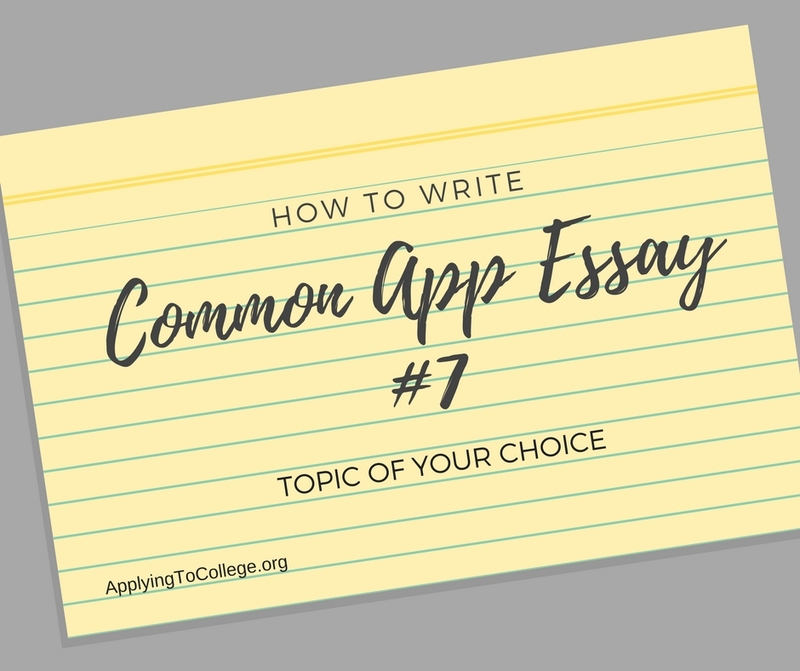 In this post, you’ll discover how to approach Common Application Essay prompt 2 and decide if it’s right for you. Don’t wallow in the obstacle. It’s not the obstacle that’s important. Colleges are looking for how you responded and what you learned. Don’t spend too much space on what happened. Mention it and move on. Avoid writing about a bad grade or marking period. 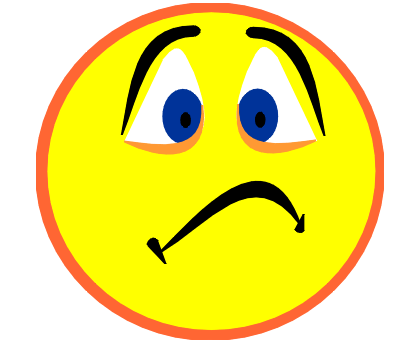 Lots of students have a bad grade or marking period. If you write about it, the risk is that your essay will sound like a lot of others. (“I worked hard and learned that I could persevere.”) Remember: If your gut says it’s a common topic, sounds boring, or doesn’t differentiate you from other applicants, then choose something else to write about. Tip: Failure isn’t the only option. Some students think this question is only about failure. It’s not. That’s why the prompt includes the keywords “obstacle,” “challenge,” and “setback.” Your experience doesn’t have to rise to the level of failure for you to write about it. And you certainly don’t have to try and manipulate a setback or challenge to make it sound like one. When he was 15, Andrew started a snowplow business using an ATV he had purchased. But the ATV wasn’t good at plowing deep snow. Andrew knew that, and would plow out his customers two or three times during a big snowfall. But one night his alarm didn’t wake him up, and by morning there were eight inches of snow on the ground. When Andrew started to move the ATV, it got stuck in his driveway. He knew his customers were counting on him, so he worked all night to shovel out the ATV, and plowed out his customers just in time for them to get to work. After that experience, Andrew realized he needed to upgrade his equipment so he could serve his customers better. Eventually, Andrew traded his ATV for a truck with a plow, which in turn made his business more successful. Now he would like to pursue a business career. • It also shows he has good character. He didn’t leave his customers hanging. But should you really write about a failure? Absolutely. It’s a character-building experience. Colleges wonder whether or not you can succeed in college by handling a bad grade, a difficult roommate or another frustration. When they see you’ve already been able to handle a significant challenge, you’ve given them that answer. They start to envision the kind of person you’ll be after college, too. 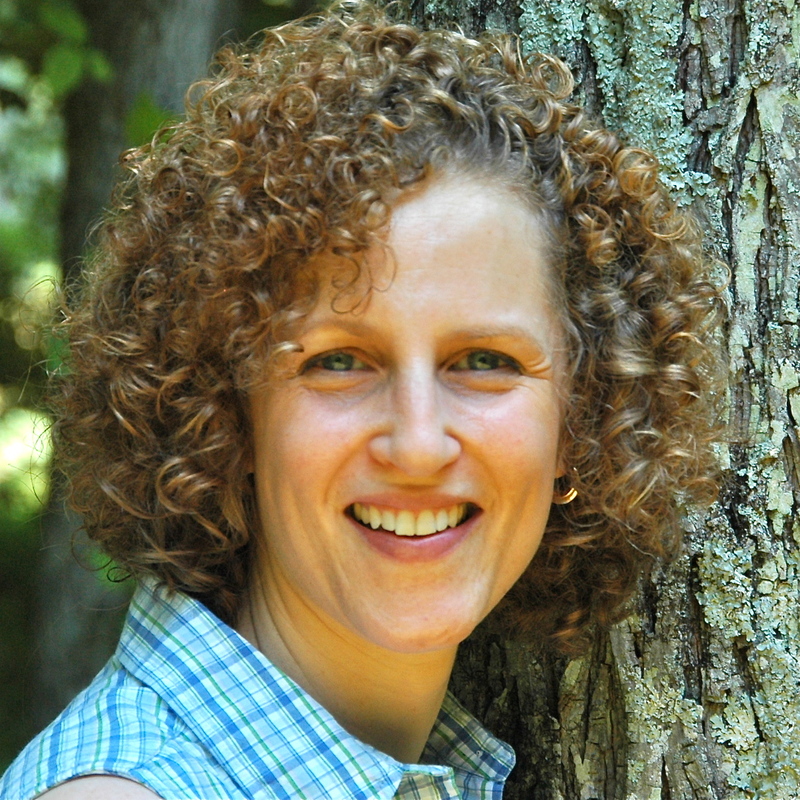 In fact, Christine Hamilton, Associate Director of Undergraduate Admission at Babson College, tells me she sees a lot of failure essays and that’s okay with her. She learns a lot about the character of incoming students by hearing how they’ve coped with failure. 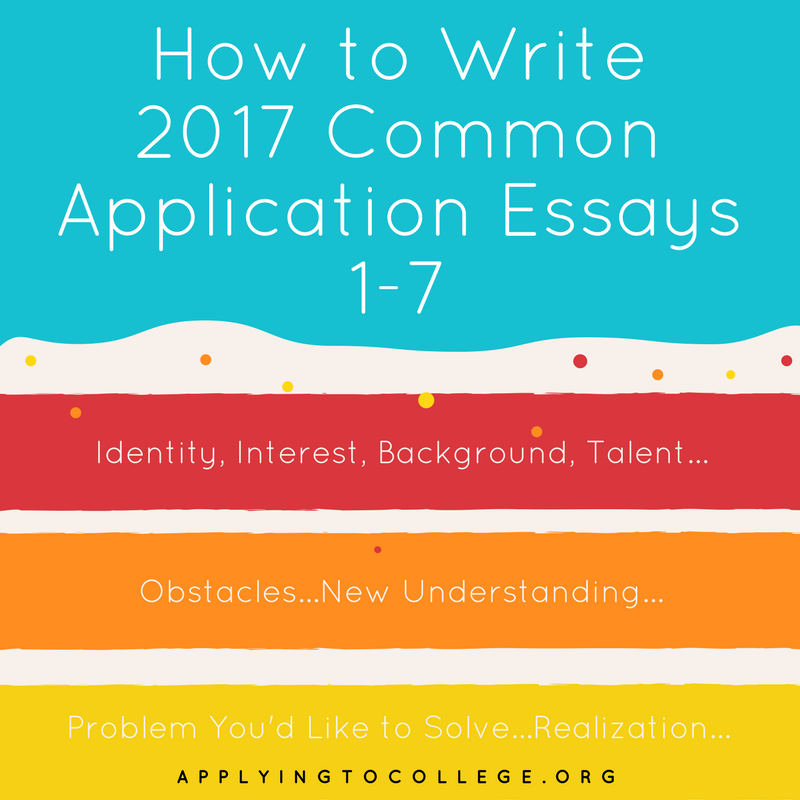 Categories: College Essay - Editing, College Essay - Planning, College Essay - Writing, College Essay Writing Don'ts, Common Application Essay Prompts, How to Choose a College Essay Topic | Tags: Common Application essay instructions, First Impression College Consulting, how to choose a college essay topic, How to write 2018 Common Application Essay 2 Lessons We Take From Obstacles, sharon epstein | Permalink.